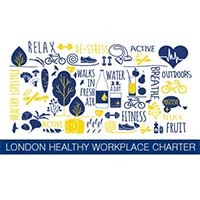 Westminster Healthy Workplace Team are hosting an event for employers based in Hammersmith and Fulham, Kensington and Chelsea and Westminster. This session will be packed with tips and practical information not to be missed! Please book your free place here.